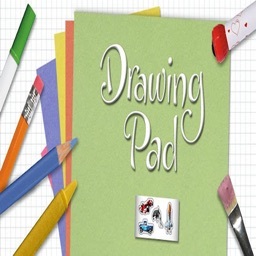 neu.Draw is an excellent option for vector drawing if you are looking for a free option. 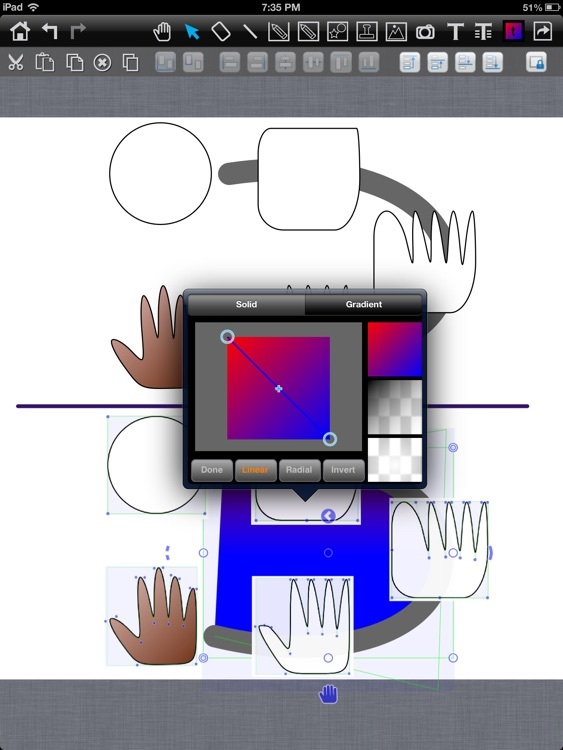 It supports many features of other apps in this guide such as freehand drawing, shapes, curves, snap to grid, grouping and alignment. neu.Draw exports to either a SVG, PDF, PNG or JPEG file format and can even post files directly to twitter using TwitPic. It’s hard not to recommend neu.Draw. 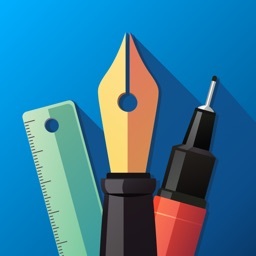 In addition to the fact that I couldn't find any significant shortcomings, the app is free, so nothing should be holding you back from downloading neu.Draw right now. If you are one of those creative people who are always thinking about new ideas and new designs, and need something to capture your creative ideas, neu.Draw is the tool for you. 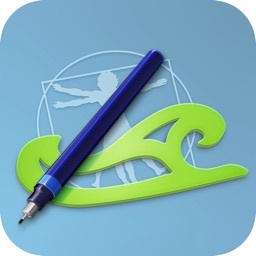 Using our export to Dropbox feature you can take illustrations into other apps including bringing your illustrations to life using Sparkol VideoScribe. 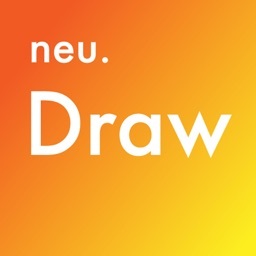 neu.Draw's simple and intuitive user interface allows you to focus on the design itself. 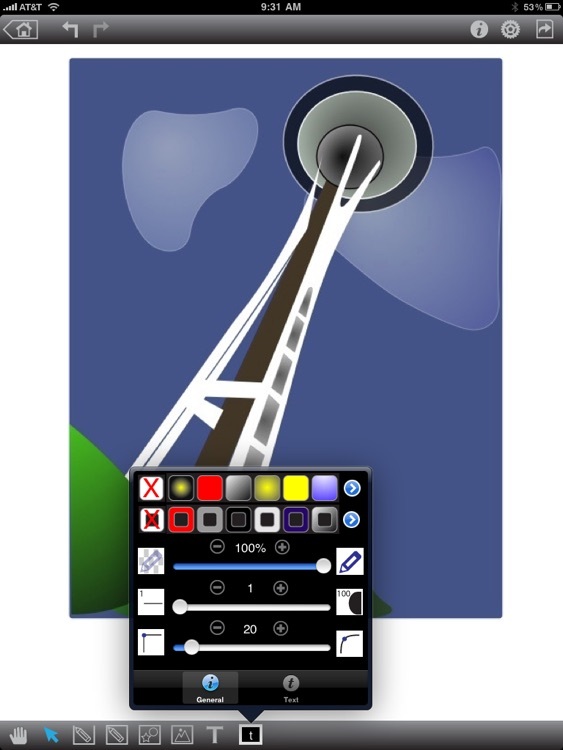 Draw a rough sketch with your finger, adjust those curves, and color them. Don't worry about the detail, be creative! 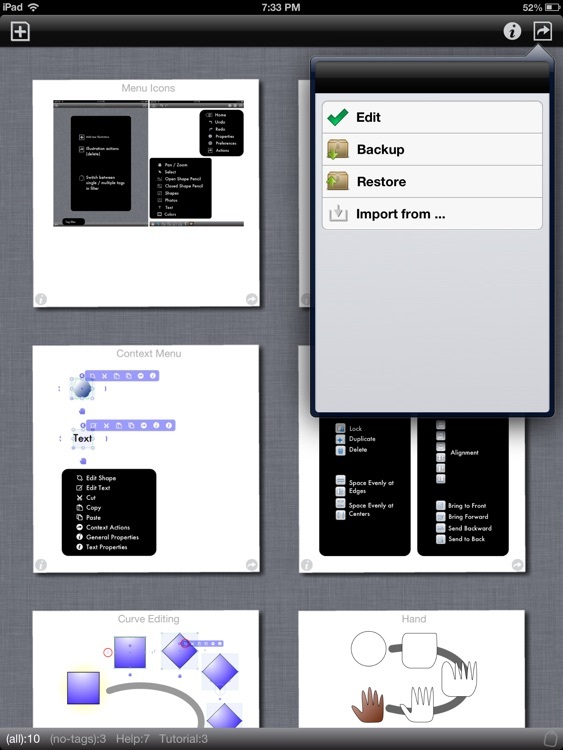 Use neu.Draw during a meeting, in a class, on a bus, during a coffee break, and in a park. Nobody can stop your creativity! 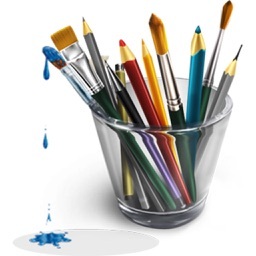 Draw illustrations, diagrams, icons and much more, with ease. 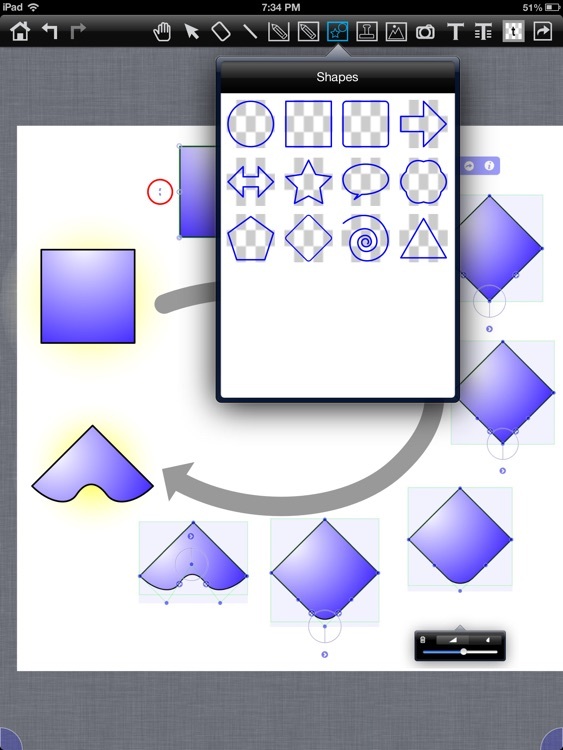 neu.Draw's intuitive, polygon-based, curve-editing enables the direct manipulation of curves with multiple fingers. It is easy, fun and quick! 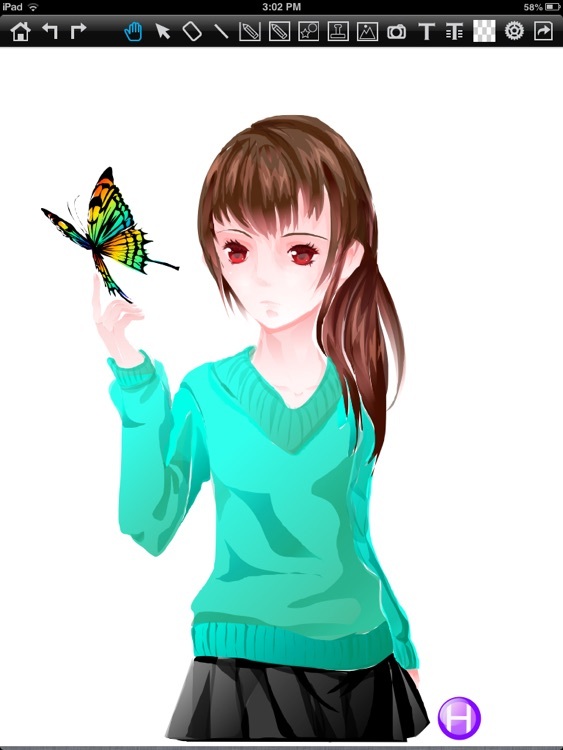 Export illustration in SVG format, which is freely scalable and perfect for HTML5 deployment. (Notes: version 1.0 does not export text elements in SVG format; this will be supposed in future version).